Exclusive beachfront real estate project, which combines first-class residential real estate, harbor a full-service, shops and restaurants in the heart of the city. The first superyacht marina for Cyprus, which has 650 berths and can accommodate y.. Luxury villa with 4 bedrooms, individual design and character. 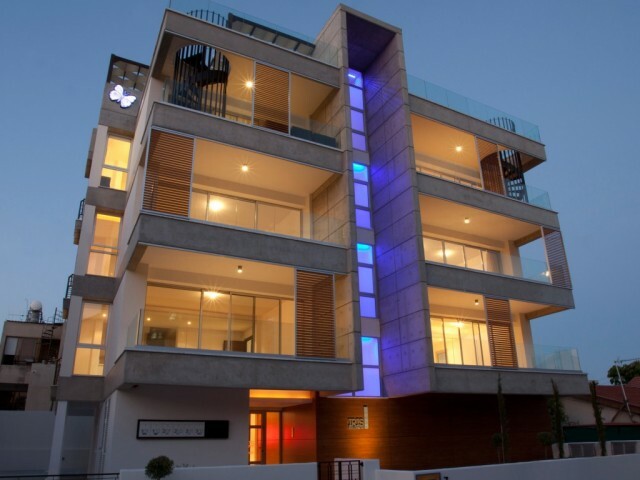 The villa is located in the prestigious area of Limassol, just minutes from downtown. Picturesque panoramic sea views. High-quality materials and finishes. 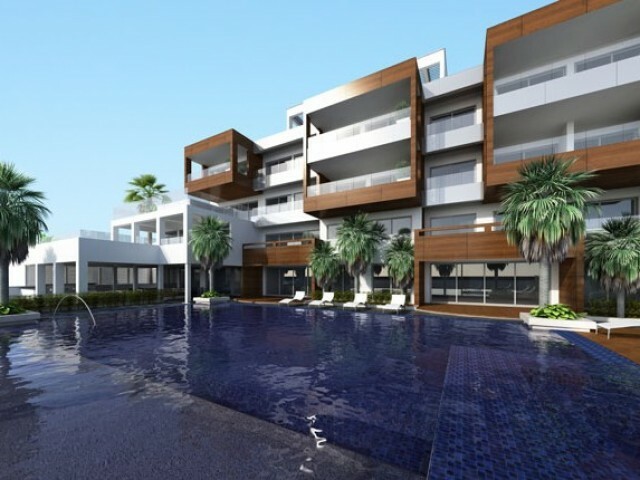 Landscaped garden, cascading..
Picturesque panoramic views of the Mediterranean Sea and the shining of the ruins of the ancient settlement of Amathus in one of the finest real estate projects in Cyprus. Luxury villa with 3 bedrooms, individual design and character. The villa is.. Built on the highest point of Pissouri, the project provides a panoramic view of the sea Pissouri Bay and the surrounding hills. Each villa is designed exclusively to meet the individual needs of each. 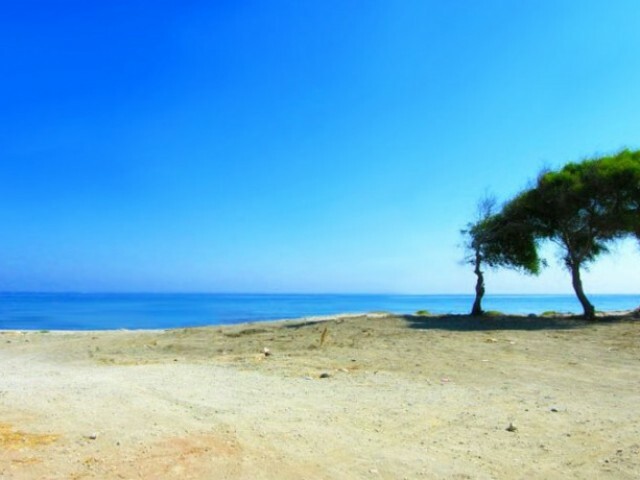 It is ideal either as an investment or a comf..
Residence - a bright point of interest the most charming places in Cyprus, offers accommodation on the beachfront on the promenade in Paphos. Consists of nine luxury apartments c two, three and four bedrooms, the project offers its discerning owne.. This is fantastic, luxurious and soveremennyy villa has an unusual design and stunning panoramic infinity pool 8x4 m. Entire area landscape design, blending in with the surrounding nature. Architecture and interior of the villa designed in modern .. 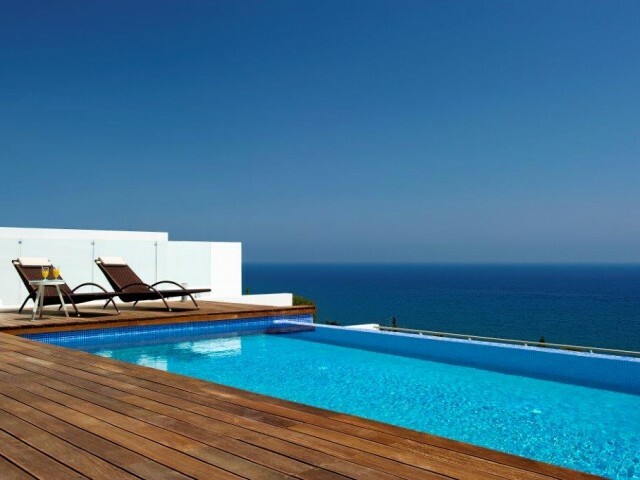 Luxury villa has a stunning infinity pool 8x4 meters. On the territory of the site made a stunning landscape design, blending in with the surrounding nature. The architecture and interior of the villa designed in modern style. The villa is equippe..
Five bedroom villa for sale in a very sought after area of ​​Sea Caves. 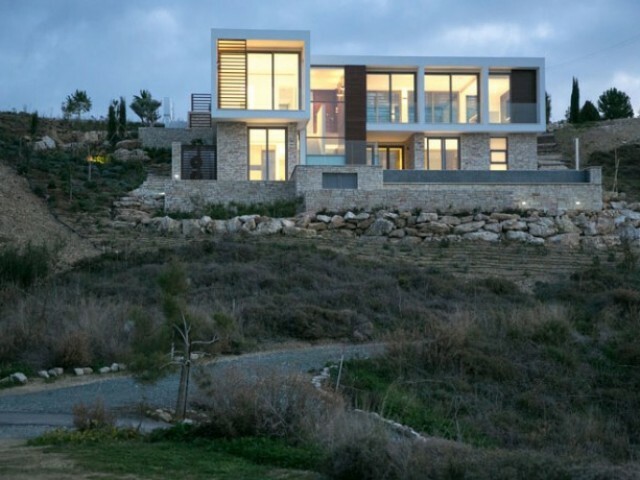 Villa in 2003 was awarded the Bentley International best Cypriot house. Villa truly elegant and exclusive with a lovely view of the sea, is situated on a large plot of land, s..